From 14-25 January, the NATO Comprehensive Operational Planning Course (COPC) has been conducted at Ugo Mara Barracks, home of NRDC-ITA. 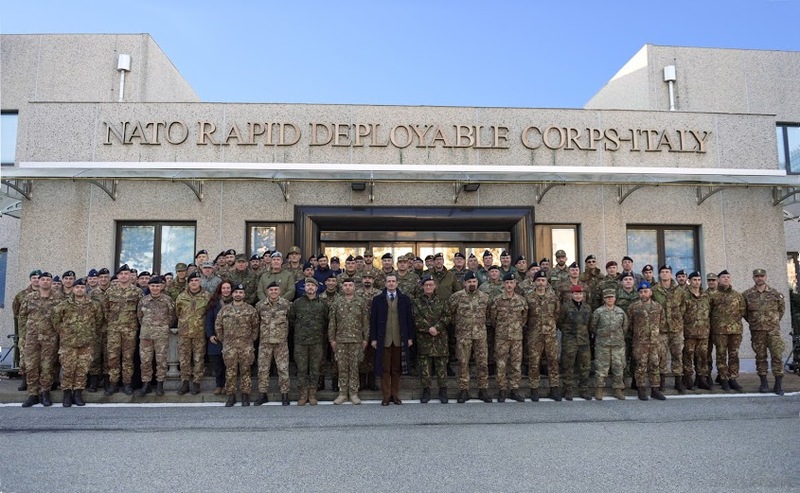 Over 60 participants from across NATO took part, with students attending not only from NRDC-ITA, but also sister NATO headquarters, affiliated units and Italian Army Command. They were taught by subject matter experts, deployed specifically for the role, from the NATO School in Oberammergau, Germany. The course was aimed at ensuring the students from the various headquarters and units have a common understanding of the agreed NATO operational planning process. Using a fictional scenario based on a UN request for assistance, the students were guided through the planning process, eventually producing a plan which would enable NATO to deploy to the region in order to restore peace and security. NRDC-ITA has recently handed over the role of NATO Reaction Force Land Component Command to the 1st German Netherlands Corps and is now in process of realigning itself to warfighting Corps headquarters. 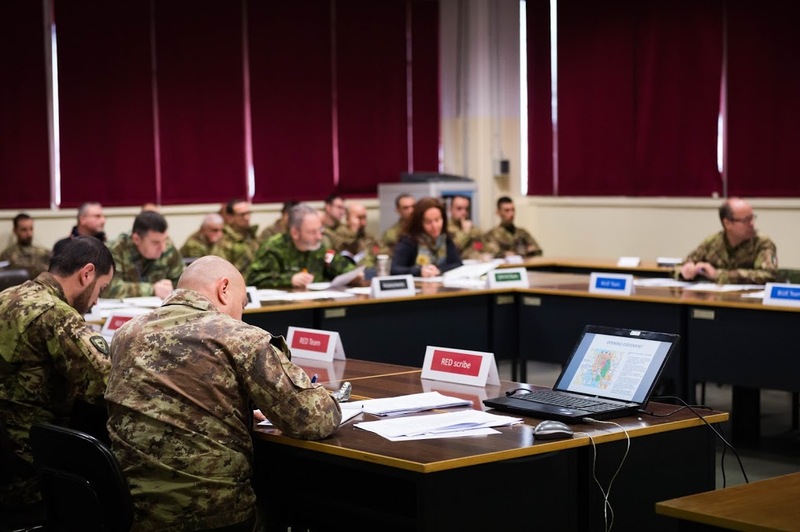 Training courses such as the COPC are vital in this process, refocusing the staff on the core functions of NRDC-ITA and wider NATO Alliance, whilst also building links with sister NATO formations and affiliated units. The realignment process also includes a series of adaptive command and control exercises, internal restructuring and a number of academic study days. These are all aimed at ensuring NRDC-ITA continues to be at the forefront of operational capability and full adapted to the demanding role of a warfighting Corps. 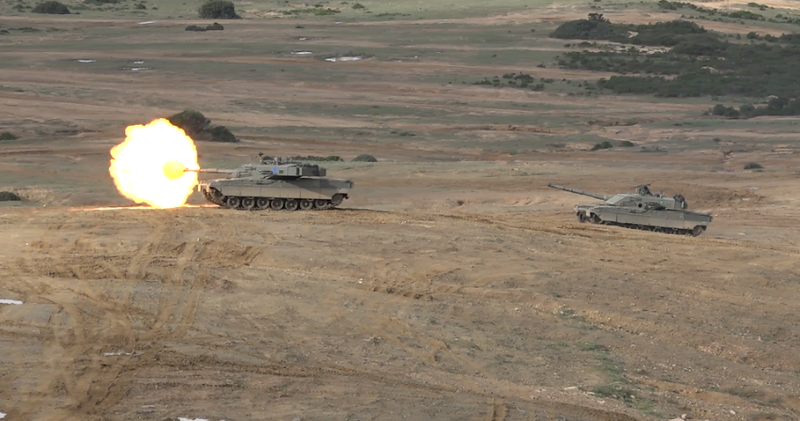 NRDC-ITA hosts numerous courses throughout the year, making it a training hub for Italian and NATO units alike. Its key advantages being its excellent facilities and expert staff coupled with an ideal location, make it ideal for hosting such activities.